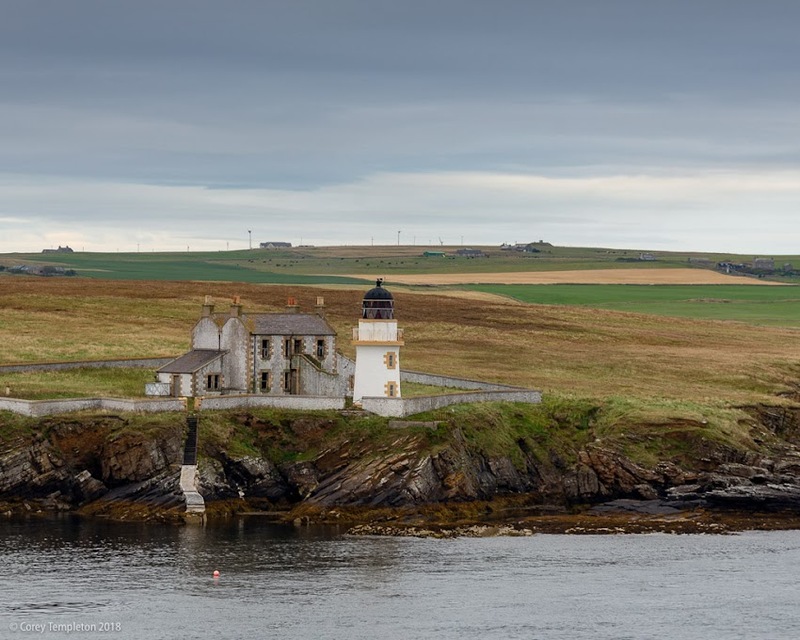 Thursday throwback to the interesting Helliar Holm Lighthouse in Scotland's Orkney Islands. This particular lighthouse is on a small uninhabited island near Kirkwall. From September 2018.